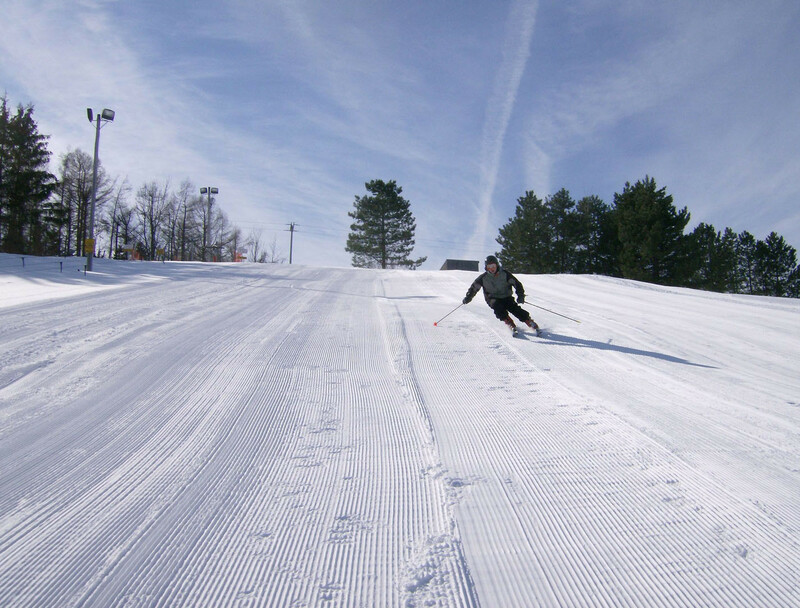 Brantling Ski Slopes is a small family owned and operated ski area located in Sodus, NY. Known for being a family friendly, instructional ski and snowboard resort, Brantling offers skiers and riders 10 trails serviced by 5 surface lifts. Their Learn to Ski and Snowboard programs include a lift ticket, rental equipment and a one-hour group lesson. Brantling Ski Slopes offer night skiing on the entirety of their ski trails, and their ski lodge is as cozy as they come with a wood stove and fireplace, free Wi-Fi, snack bar and beer and wine bar. Restaurant and snackbar. Rentals available. Ninety percent snowmaking.